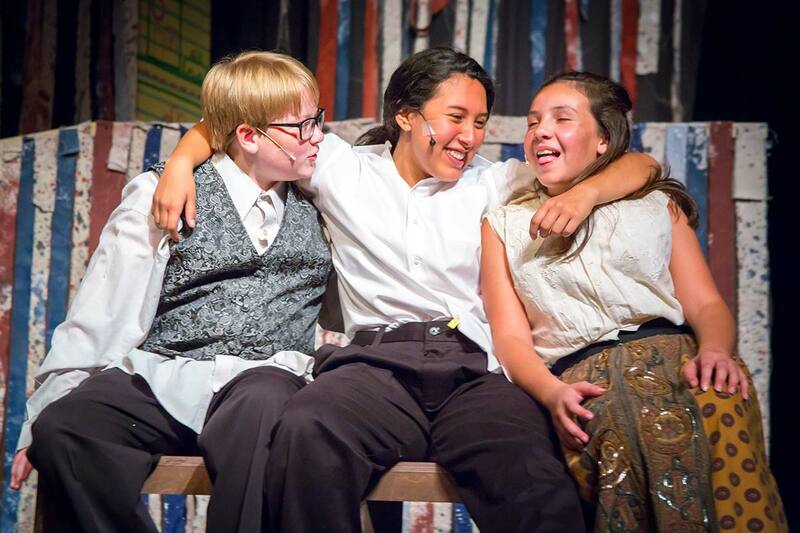 Any time you donate $10 to The Magik Theatre, you are making a huge impact in the lives of San Antonio’s children. Our Tickets to Literacy program provides free to low-cost tickets to students from Title 1 schools that serve economically disadvantaged communities. Your tax-deductible gift of $10 brings a little bit of Magik to One student. 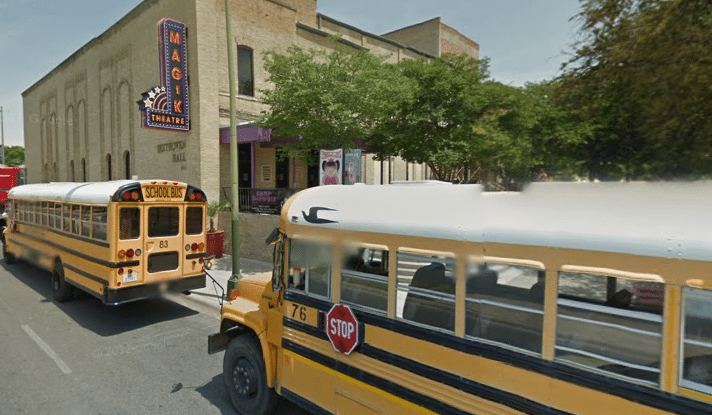 Each season we serve 80,000 students through field trips to the Magik Theatre at Hemisfair Park and through Magik on the Road –– our in-school, traveling performance group. Of the students we serve 70% come from Title 1 schools. For many children, this is the first time, and maybe even the only time, they experience a live theatrical performance. To cover operating and production costs for these school performances, it would costs schools $10 per student. However, due to State policy, schools are barred from asking parents to cover the cost of a field trip: Schools, whose budgets have already been cut drastically, must shoulder the entire expense of a field trip. To help alleviate this burden, Magik bases prices on a school’s financial abilities, providing a sliding scale from $10 downward. You know that introducing children and their families to live theatre makes a huge impact on their education and personal development –– it’s why you’re on this website right now. It is our task, as members of the San Antonio community, to ensure that all families, regardless of economic status, has access to educational, literature-based programs. Your support turns books into interactive, engaging performances that inspire children to become lifelong readers. By donating Tickets to Literacy and Magik on the Road, you bring your child’s favorite characters to life and your transform dull cafeterias, stinky gymnasiums, and dusty libraries into literary venues. How many children do you want to send to The Magik Theatre?